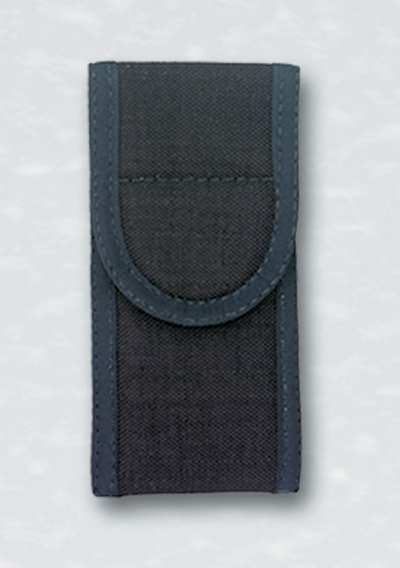 HARD HAT black ballistic nylon belt sheath, Velcro closure with belt loop to fit up to 1-1/2" belt. Maximum knife length is 4 inches long. Made in U.S.A.